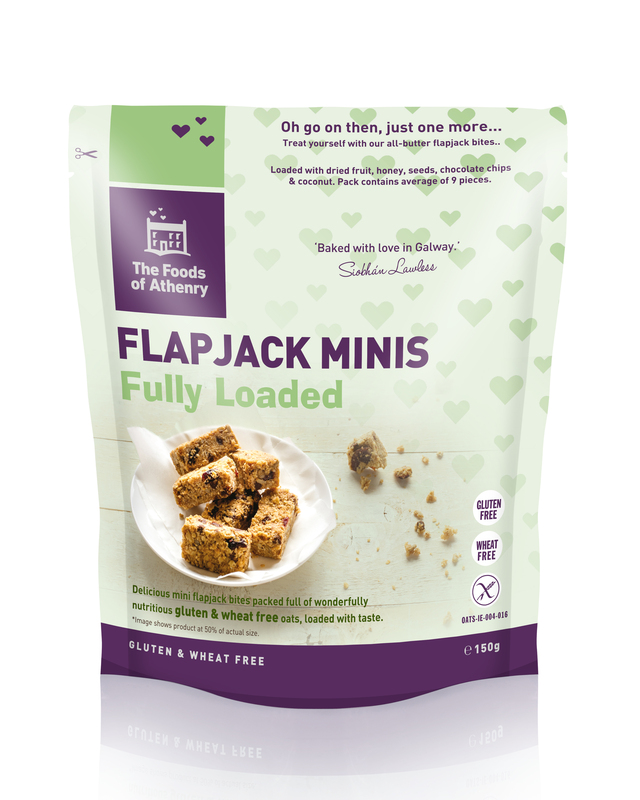 Pure oat butter baked flapjack bites packed full of wonderfully nutritious gluten & wheat free oats – chocolate chips, sunflower seeds, cranberries, sultanas, coconut.....deliciously morish. A fibre fillled power snack, loaded with taste. Save 15% with this case of 12 packs.